Almost entirely due to Dracula, Romania has long been associated with horror and darkness. Just the name Transylvania conjures up an image of romantic darkness. Deep valleys, beautiful mountains and a legacy of death. If any country is haunted, Romania is. And as castles are a highlight within Romania, this is a list of 5 Haunted Castles in Romania. Built in the 1890s, Iulia Hasdeu castle is the most bizarre of all the haunted castles in Romania – and also more bizarre than the ones that aren’t! Bogdan Petriceicu Hasdeu built the castle in memory of his daughter who died young at age 19. Local legend tells that her bones were buried under the building as Hasdeu was driven insane by grief. They say her lonely ghost now haunts the castle 100 years after her fathers death. Disturbing her bones seems to have been a mistake as she is known to attack visitors by grabbing at their throats. They say every night she is heard playing the piano for hours. Built in the 14th century, Banffy castle is one of Transylvania’s most historic buildings. It was given to the Banffy family in 1387 who still own it today. They say it is haunted by the ghost of a servant who was executed after he was found to be having an affair with a married noblewoman. 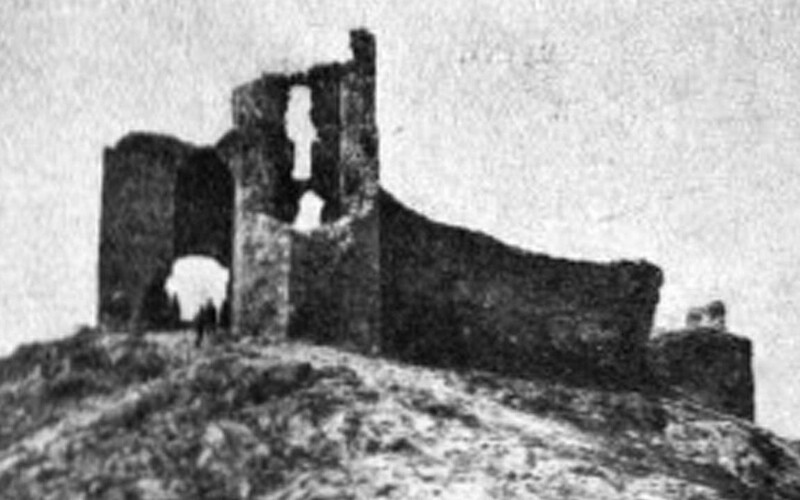 During the second world war, Banffy castle was used as a military hospital. According to legend, many of the treated soldiers souls never left the castle. They’re still inside it, unaware the war has long since been ended. 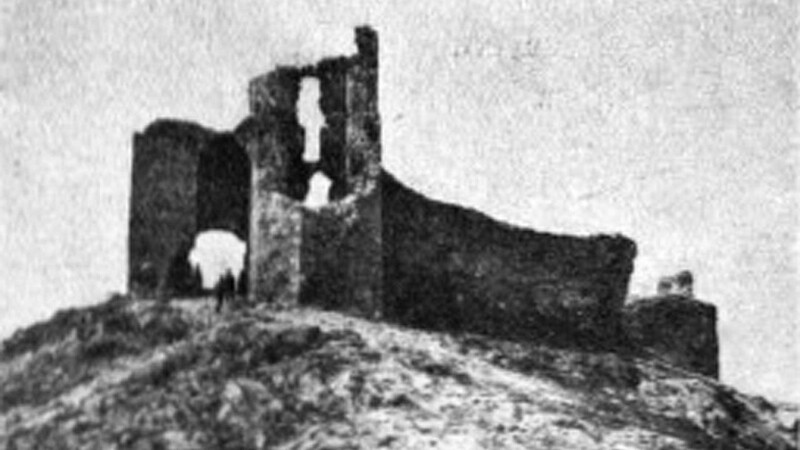 Enisala fortress is a ruined castle in the Romanian commune of Sarichioi. Built in the late 13th century, the castle dominates the beautiful skyline overlooking nearby lakes. It’s the perfect location for a haunted castle. Local legend tells that it’s ruins are haunted by the ultra-violent spirits of Byzantine soldiers who controlled this whole region many centuries ago. Also that the battle cries of Ottoman warriors can be heard as if they were besieging the fortress. Haunted Castles In Romania tend to have at least some history involving the Ottomans. Pelişor Castle was built between 1899 and 1903 for the King of Romania. It was lived in by Romanian royalty until the monarchy was abolished in in 1947. 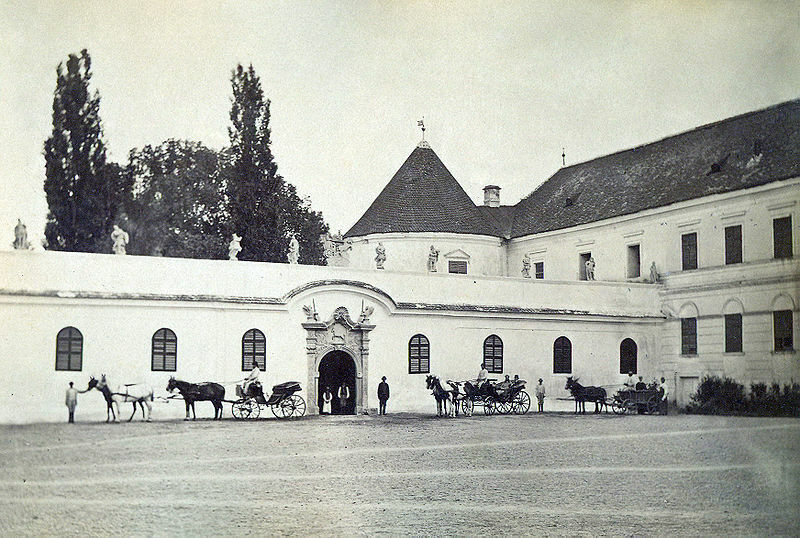 It spent a long time as a museum but ownership was eventually returned to what is left of the Romanian royal family. Rumour has it that a number of ghosts haunt hidden chambers inside the castle. Visitors have reported hearing the sound of clanking chains coming from the walls. I really have no idea if there even are hidden chambers within the castle – but that’s the problem with legends, you can never trust them. 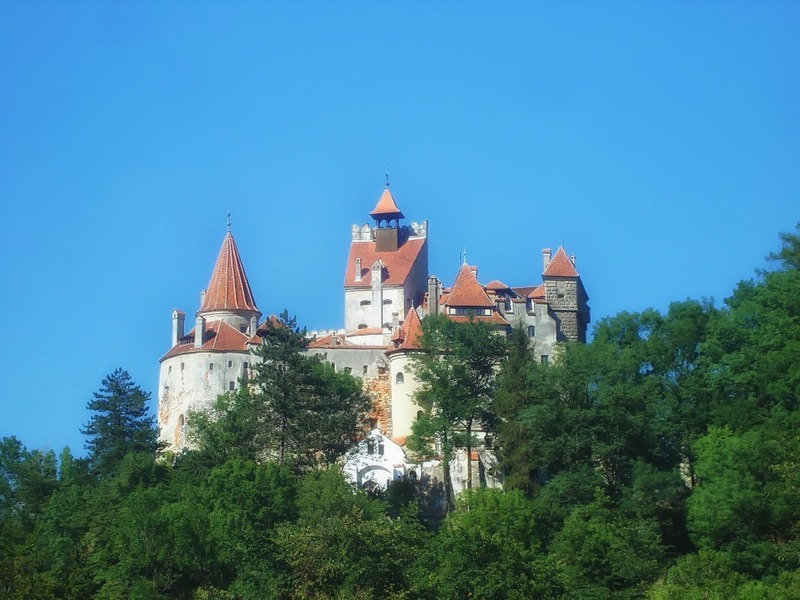 Bran castle is known to many as castle Dracula. In the cold heart of Transylvania, the castle will forever be associated with Dracula as it was called home by the man Dracula was based on – Vlad the impaler. He was the perfect ruler to inspire a horror character. Vlad the impaler gained his name by ordering the impalement of thousands of live people. A slow and horrific death resulting in a literal forest of impaled dead bodies. The castle is said to be haunted by the ghost of Queen Marie, who’s heart was locked inside the castle grotto after her death. Apparently, climbing to the top of the castle’s tallest tower is a one way journey when a full moon is present. The deranged ghost of Queen Marie will throw anyone to their death from the tower. Of all the Haunted Castles In Romania castle dracula has to be the most creepy.